Better Dad — Comedian. Podcaster. Good Guy. 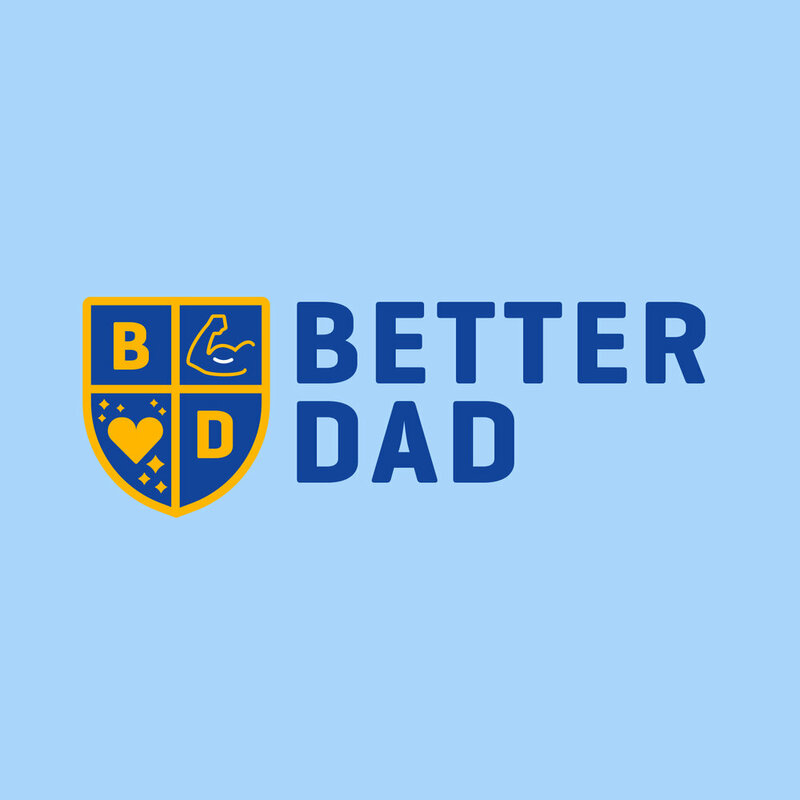 The Better Dad Youtube Channel is all about that. Aiming to hep dads be the best they can be. Every week, we create content to simply help dads be better, but for everyone to enjoy! Being a father is a privilege and I love every minute of it... but it is an ADVENTURE! So, the Videos, Vlogs, and everything in between, will hopefully encourage, motivate and bring some insight into becoming a BETTER DAD! Finally, please consider subscribing and sharing the channel to everyone you know.